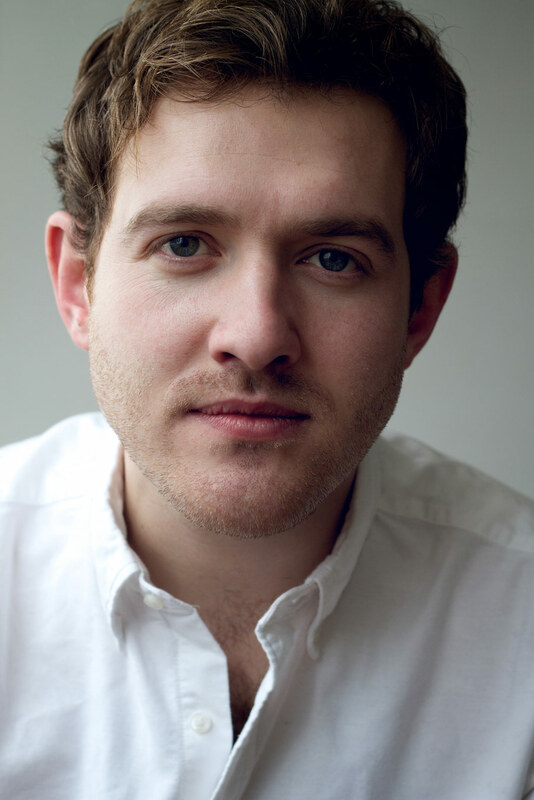 Described as having “all the makings of a star” in The Guardian, and hailed as “a lyric tenor clearly going places” in Opera magazine, young tenor Sam Furness was winner of the prestigious Royal Academy of Music Club Prize in 2012. Since graduting, he has sung major roles for Scottish Opera and in Florence, Santiago and Toulouse, always earning praise for his compelling acting and innate musicality. Engagements in the 2016-17 season include debuts at the Teatro Real Madrid (The Novices Billy Budd), Vlaanderen Opera (Vitek The Makropulos Case), Philharmonie di Paris (Jaquino Fidelio), and Real Felharmonía de Galicia (Britten’s Les Illuminations) as well as returns to the Wigmore Hall (Linfea La Calisto for La Nuova Musica), Royal Festival Hall (Mozart’s Requiem), Garsington Opera (Jack Silver Birch), and Northern Ireland Opera (Don Ottavio Don Giovanni). Highlights of his 2015-16 season included his role debut int he title role of Les contes d’Hoffmann (English Touring Opera), Aristea Orontea (Wigmore Hall), Tamino Die Zauberflöte (Turku Music Festival), Quint and the Prologue The Turn of the Screw (Northern Ireland Opera), and the title role of Albert Herring (Opera di Firenze, Florence). Other recent engagements include his English National opera debut as Joe La fanciulla del West; role debuts at SŠteva Jenufa (Scottish Opera) and Baron Lummer Intermezzo (Garsington Opera); the title role of Albert Herring (Opera Holland Park) and in a new production at the Théàtre du Capitole Toulouse; the Nocive Billy Budd (Teatro Municipal, Santiago); Frederic The Pirates of Penzance (Scottish Opera); Vašek the Bartered Bride (British Youth Opera); Lensky Eugene Onegin (directed by his brother Jack at the Ryedale Festival, and with the Royal Academy Opera); Lysander A Midsummer Night’s Dream (Edinburgh Fringe Festival); Bénédict Béatrice et Bénédict (Royal Academy Opera, conducted by Sir Colin Davis); and a recital at the Wigmore Hall. Oratorio repertoire include Mozart Requiem, Bach St Matthew Passion and St John Passion, Mendelssohn Elijah, Handel Messiah and Samson, Britten St Nicholas, Verdi Requiem and Dyson Canterbury Pilgrims.